What would your world look like if you prayed every day? Every believer who sincerely desires an intimate relationship with God must discover the transformational power of prayer. 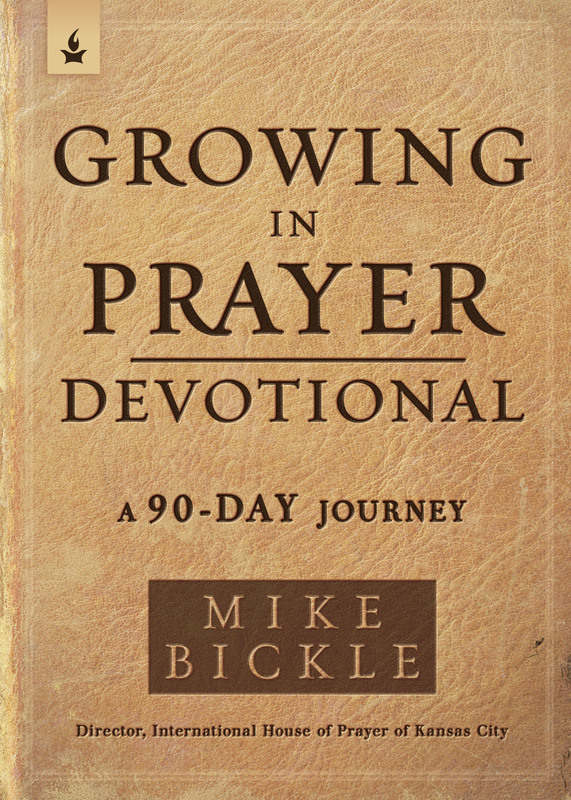 This ninety-day devotional, inspired by Mike Bickle's best-selling book Growing in Prayer, will give readers daily inspiration, knowledge, and guidance to help them cultivate deeper intimacy with God through prayer. Each day contains a quote on prayer from a classic Christian author, a passage from a chapter in Growing in Prayer for reflection, a Scripture verse or reference, a prayer starter, a suggestion for practical application of the principle being taught, and lines for journaling. This devotional will help energize a prayer life that has become routine, stale, or nonexistent and will be a welcome resource for believers who desire to grow in prayer. 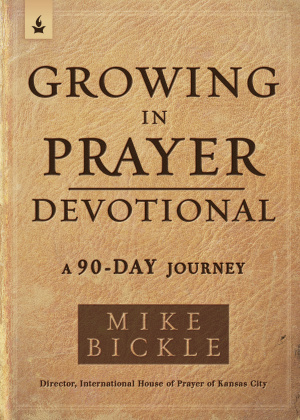 Growing in Prayer Devotional by Bickle, Mike was published by Charisma House in February 2019 and is our 35083rd best seller. The ISBN for Growing in Prayer Devotional is 9781629995762. Be the first to review Growing in Prayer Devotional! Got a question? No problem! Just click here to ask us about Growing in Prayer Devotional.